On March 24, 2019, about 1945 eastern daylight time, a Piper PA-22-150, N1933P, was substantially damaged during a forced landing shortly after takeoff from a private airstrip near Blanch, North Carolina. The private pilot and passenger sustained serious injuries. The airplane was registered to and operated by Caswell Insurance Services Inc. under the provisions of Title 14 Code of Federal Regulations Part 91 as a personal flight. Day visual meteorological conditions prevailed, and no flight plan was filed for the local flight. According to a witness, shortly after takeoff during the initial climb, the engine lost power, and the airplane turned to return to the airstrip. The airplane descended and impacted an open grass area on the airstrip. A Federal Aviation Administration (FAA) inspector traveled to the accident site and observed that the airplane impacted an open grass area to the left (southeast) of the takeoff direction. The airplane came to rest upright, with the left wing down; the engine, cowling and both leading edges of the wings displayed aft crushing. The empennage remained intact, and all flight control surfaces were observed. The smell of fuel was present around the accident site. There was no sign of s-bending or chordwise scratches on the propeller. According to FAA airmen records, the pilot held a private pilot certificate with an airplane single-engine land rating. His most recent third-class medical certificate was issued in March 2013. At 1940, the nearest weather conditions 20 miles southeast at Person County Airport (TDF) Roxboro, North Carolina, reported wind 200° at 7 knots, visibility 10 statute miles, clear skies, temperature 17°C, dew point 0°C, and barometric pressure of 30.14 inches of mercury. Operator: Caswell Insurance Services Inc.
CASWELL COUNTY, North Carolina — Two people were sent to the hospital after a small plane crash in Caswell County, the sheriff's office reports. Sunday evening, deputies responded after a Piper PA-22-150 Tri-Pacer crashed in the Blanch community off Blanch Road. Both the pilot and the passenger had to be extricated from the plane. 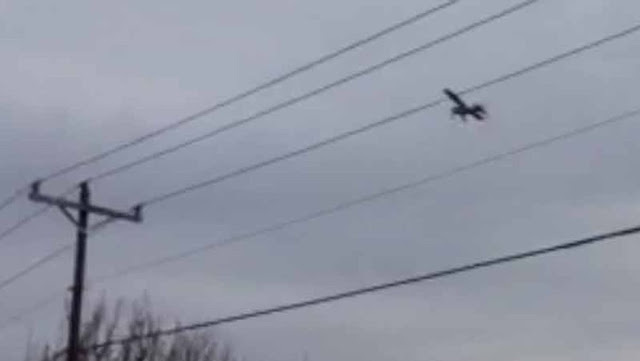 A viewer managed to capture video of the plane moments before the crash. 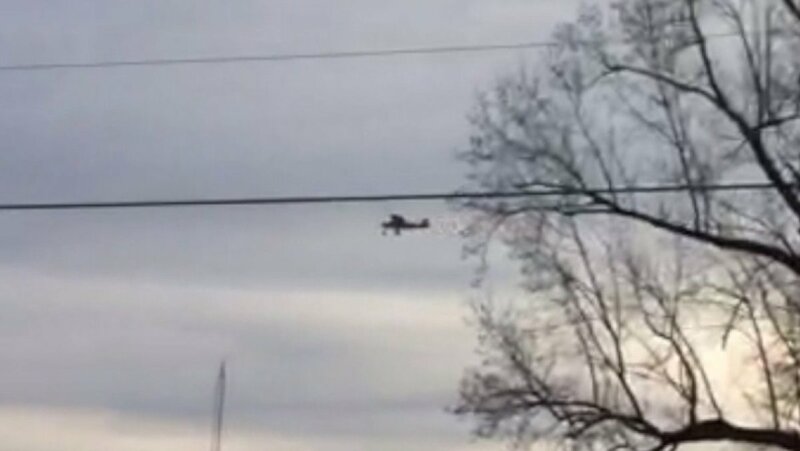 The plane is owned by Caswell Insurance Services Inc in Yanceyville.